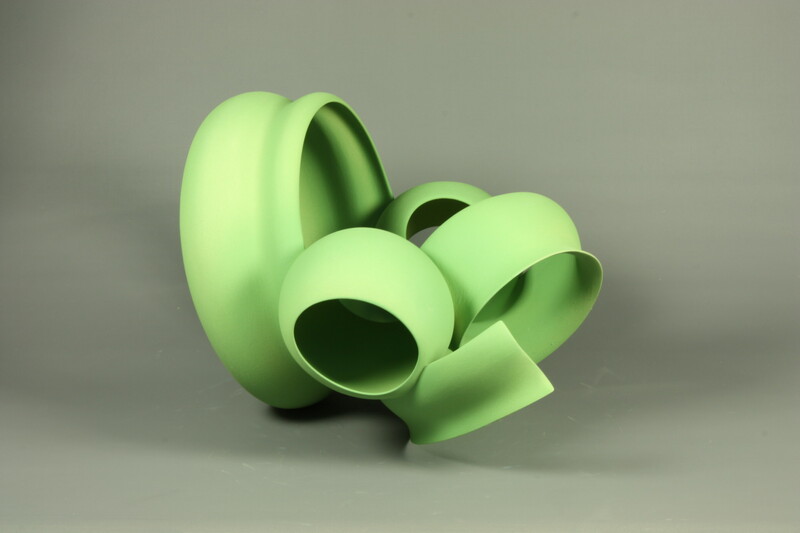 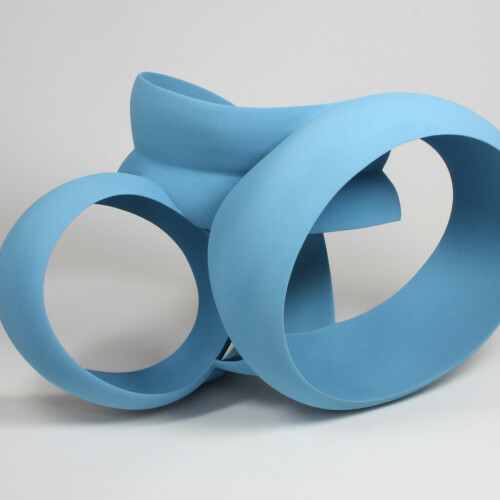 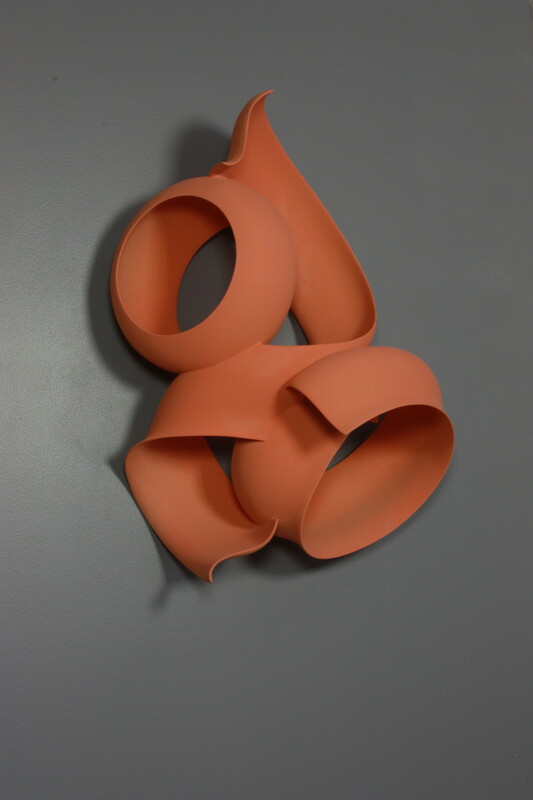 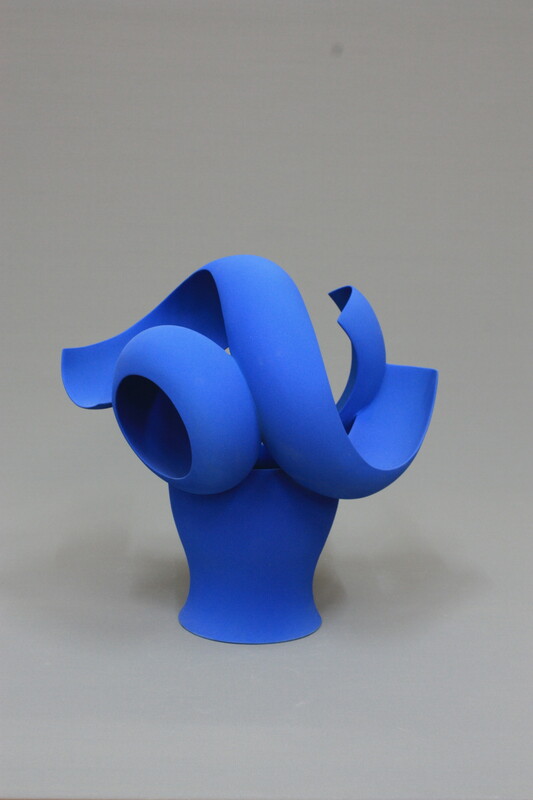 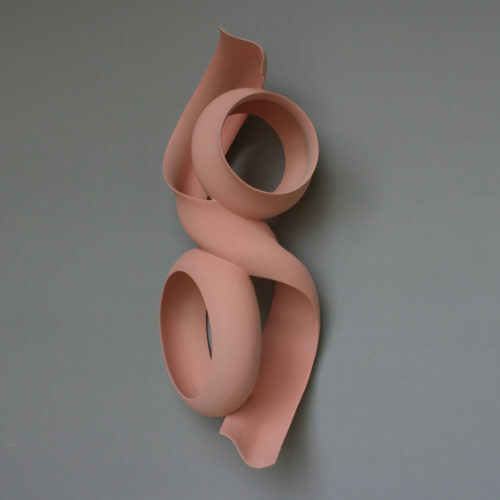 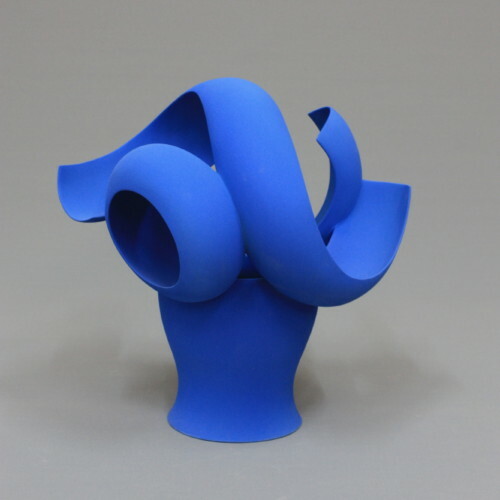 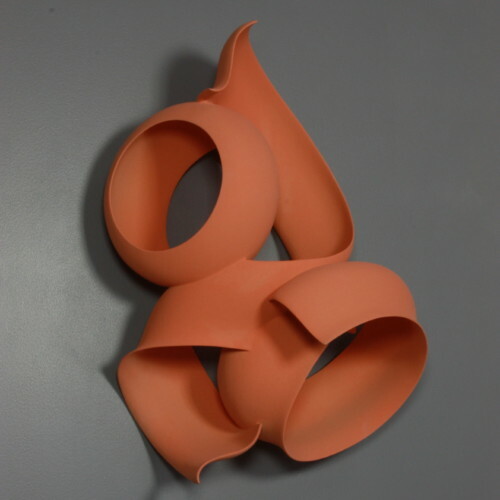 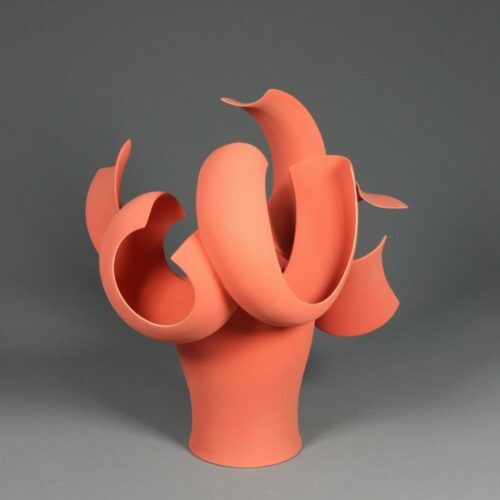 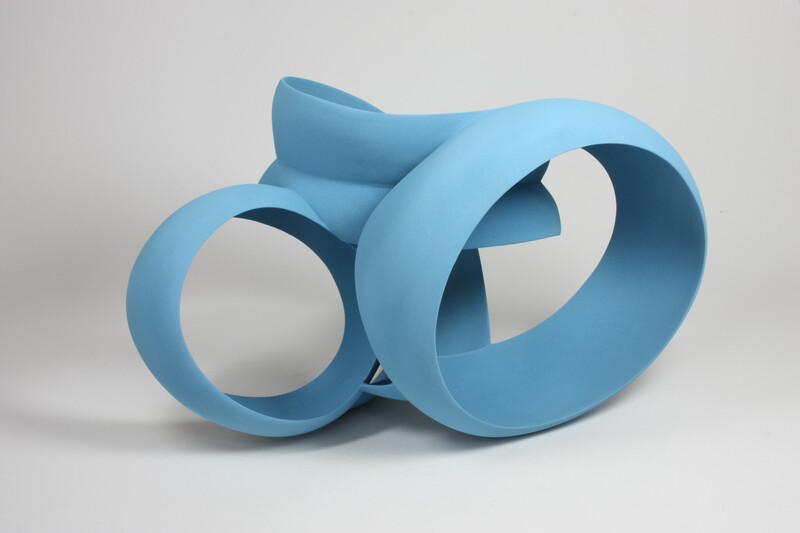 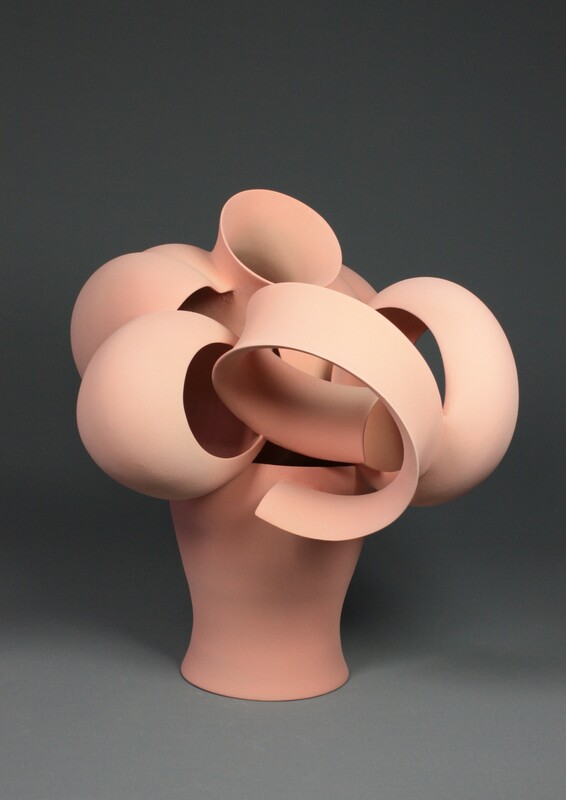 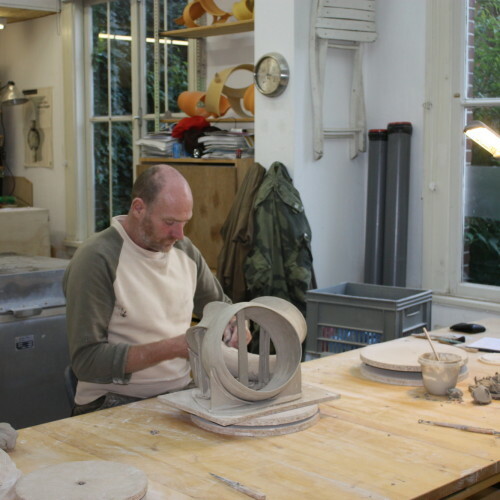 Wouter Dam’s work is based on a combination of traditional crafts and free sculptural ceramics. 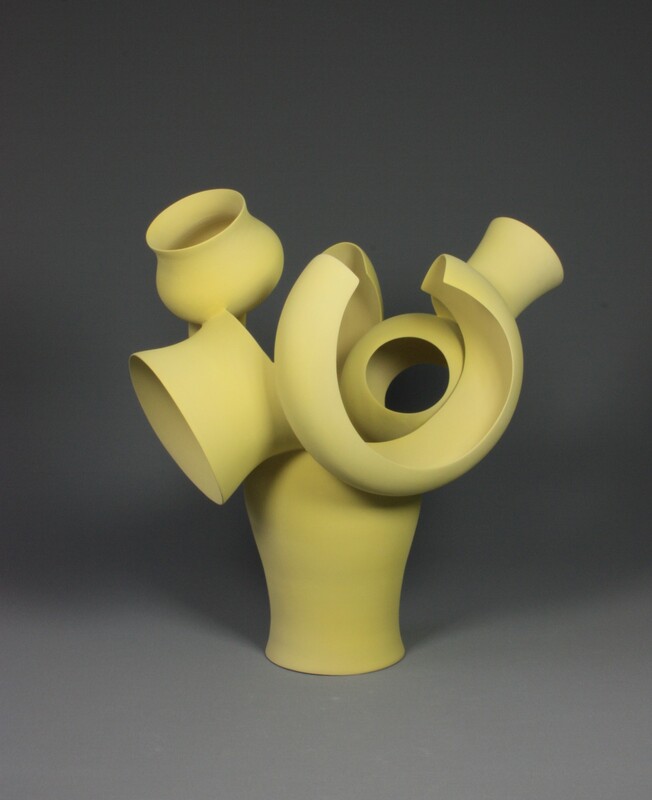 They are in a sense, deconstructed classical vase and bowl shapes, assembled out of pieces made on the potters wheel. 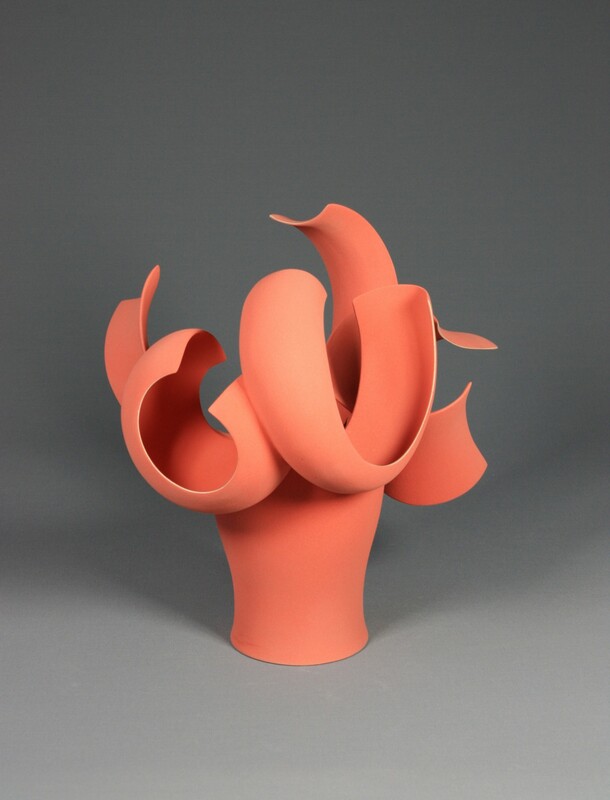 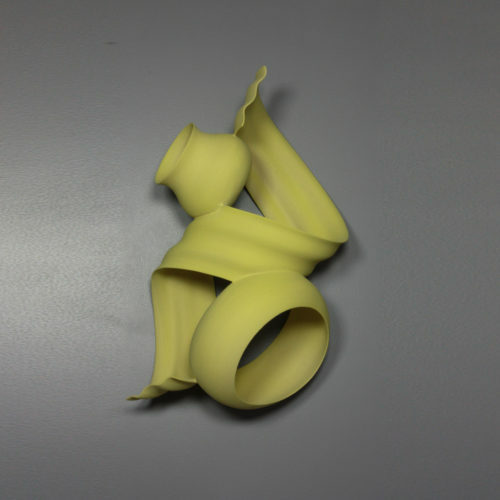 Each piece is unique and shapes slowly evolve over time. 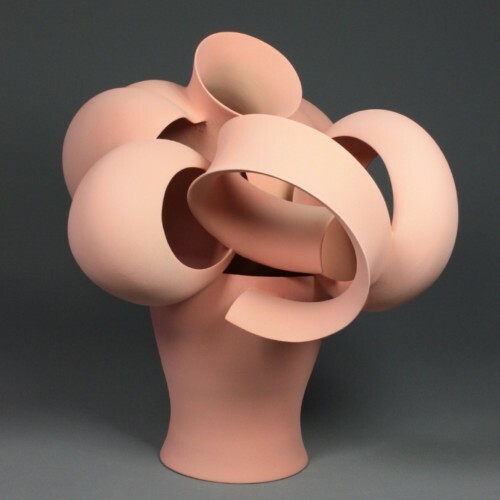 The creation of the pieces is first based on intuition from the raw elements themselves and then influenced by previous works and natural forms such as aquatic creatures, plant seeds and floral buds. 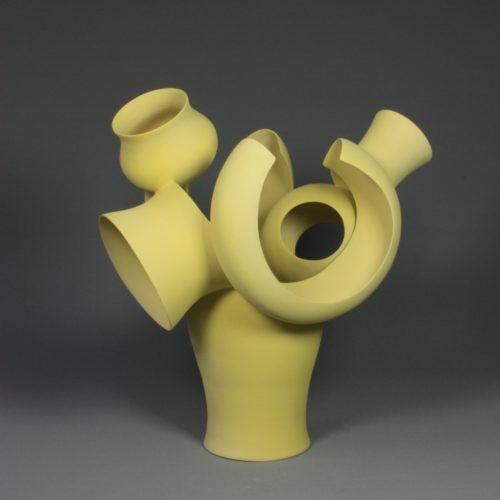 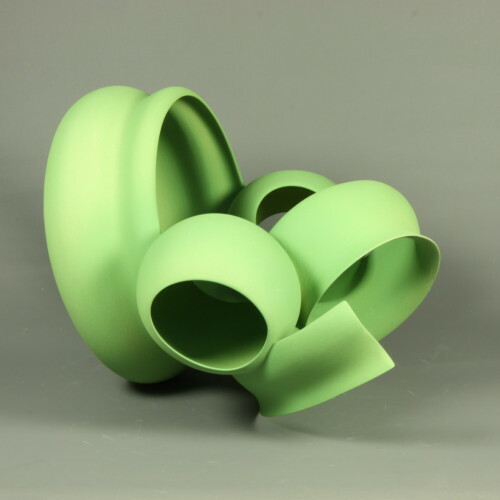 Wouter Dam’s work is in collections internationally including the Museum of Fine Arts Housten, Texas, the Museum of Ceramic Art, Hyogo, Gifu, Japan, the V & A, Frans Hals Museum, the Netherlands and Musée des Arts Decoratifs, Paris.